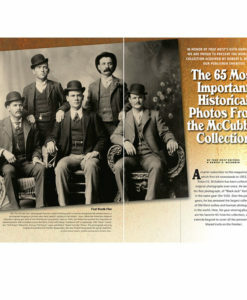 Description: Artist and author Bob Boze Bell offers the reader a unique look at the lives of over 250 of the Old West’s most notorious bad men. 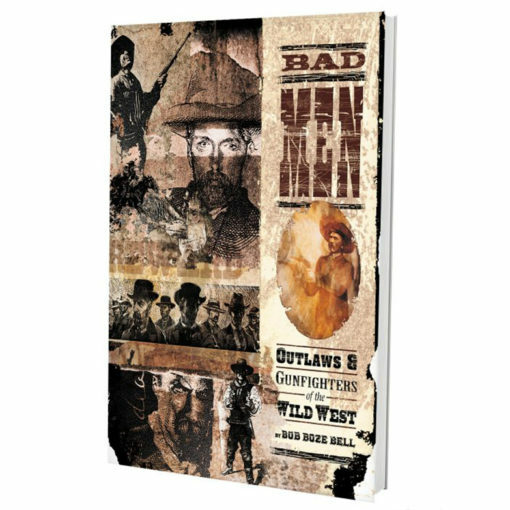 Fully illustrated, with over 100 original paintings by the author, plus over 200 photos, many never before published. 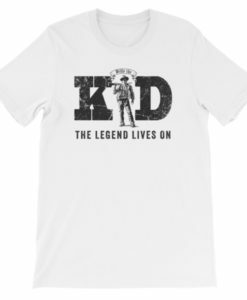 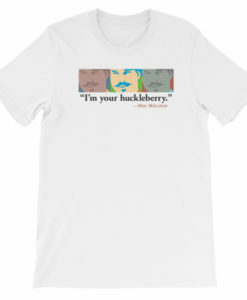 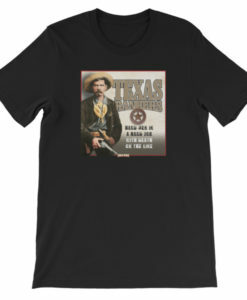 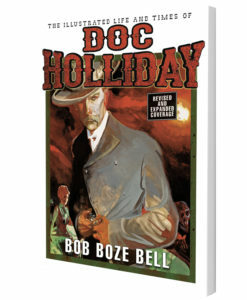 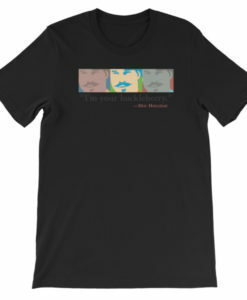 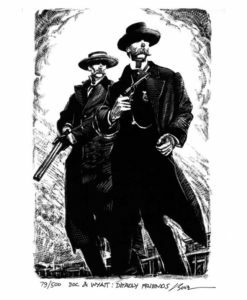 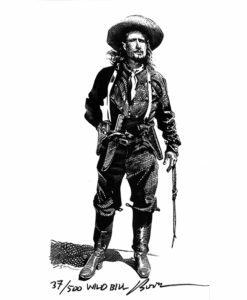 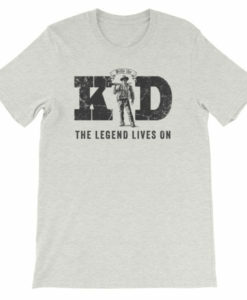 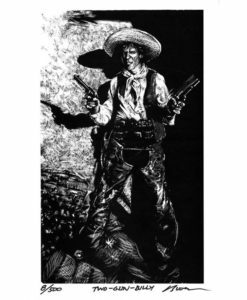 Bob Boze Bell is the author of The Illustrated Life and Times of Doc Holliday; Wyatt Earp; Billy the Kid; and Wild Bill Hickok as well as the quintessential gunfighter series Classic Gunfights I, II and III. 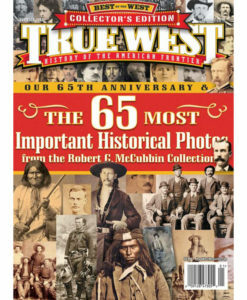 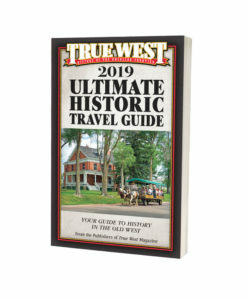 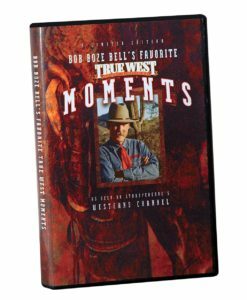 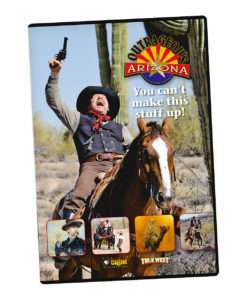 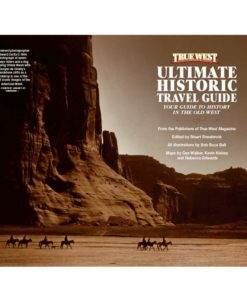 Bob Boze Bell serves as executive editor of True West Magazine and has made various appearances as a guest speaker on the History, Discovery and Westerns Channels along with being featured on True West Moments on Encore’s Western Channel. 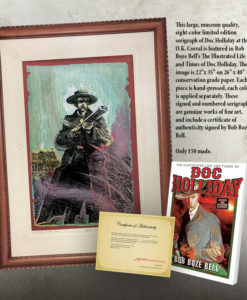 His artwork may been seen on a variety of book covers and in fine art collections worldwide.